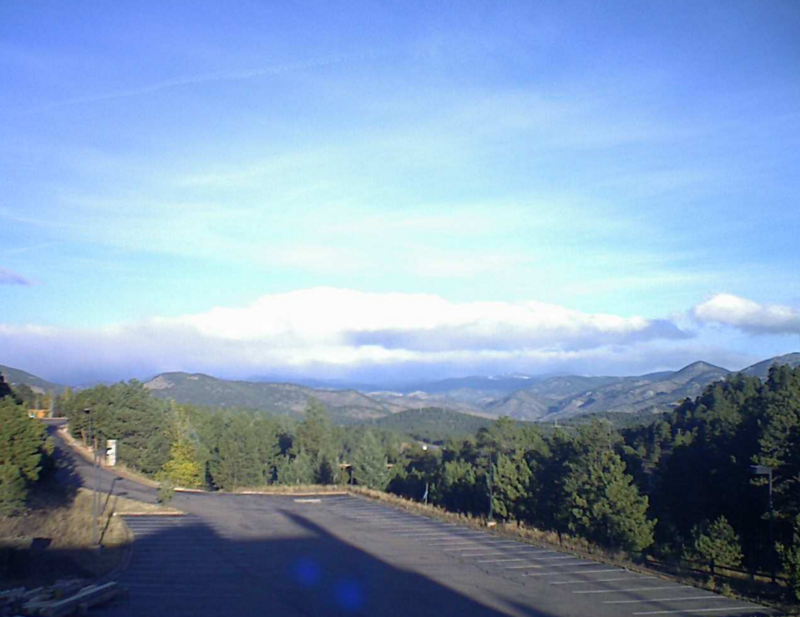 Evergreen, Colorado Forums • View topic - El Rancho Brewing Company, Evergreen CO New Webcam! El Rancho Brewing Company, Evergreen CO New Webcam! Post subject: El Rancho Brewing Company, Evergreen CO New Webcam! The iconic "Gateway to the Rockies" is open! while bringing top-notch brewpub design to the project. 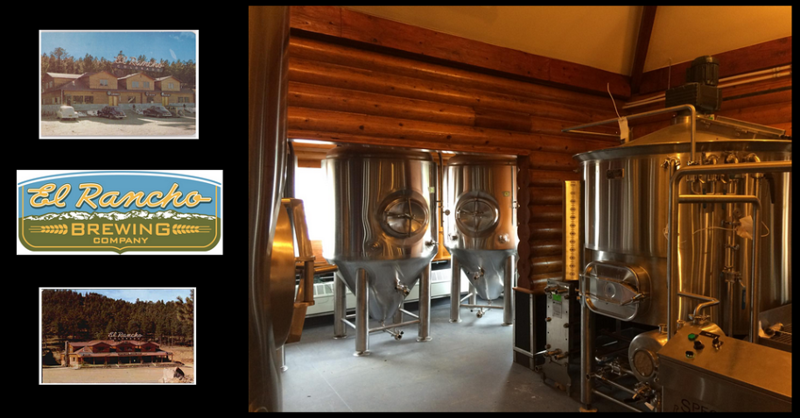 Stop by and see the new El Rancho Brewing Co.
Post subject: Re: El Rancho Brewing Company, Evergreen CO New Webcam! Some of the pictures from that cam have been awesome! It is a great cam location. Can't wait until it opens. The snow caps are back! I know I am not supposed to be biased but this is by far my favorite webcam of all the Community Bound sites. The view from our El Rancho cam!